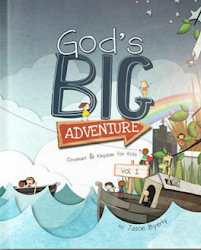 Simple Kidmin: New Kairos Quest Curriculum Is Here! New Kairos Quest Curriculum Is Here! 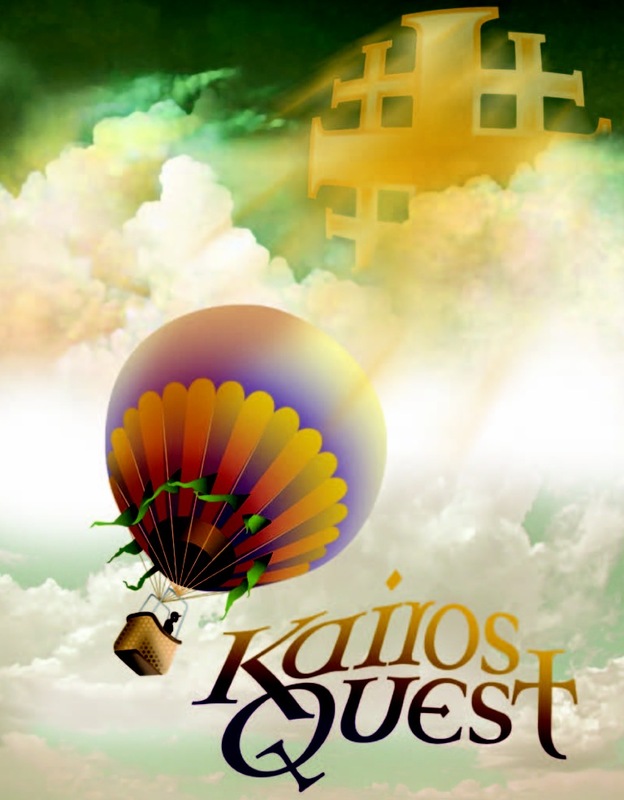 Today I’m excited to announce the pre-release of Kairos Quest, a 39 week large group/small group elementary curriculum that I’ve spent the last year writing with 3DM Ministries. 3DM provides hundreds of churches worldwide with practical tools to do discipleship and mission in an increasingly post-Christian world. When I first discovered what these guys were doing, it supercharged my faith like nothing I’d ever experienced in the church. As a part of a 3DM learning community, I received some of the most helpful biblical teaching of my life. So as a Children’s Pastor, it didn’t take long before I found myself volunteering to help bring this awesome Bible teaching to the world of Kidmin. Two years later we have Kairos Quest. Kairos Quest is all about helping kids discover the adventure of following Jesus. 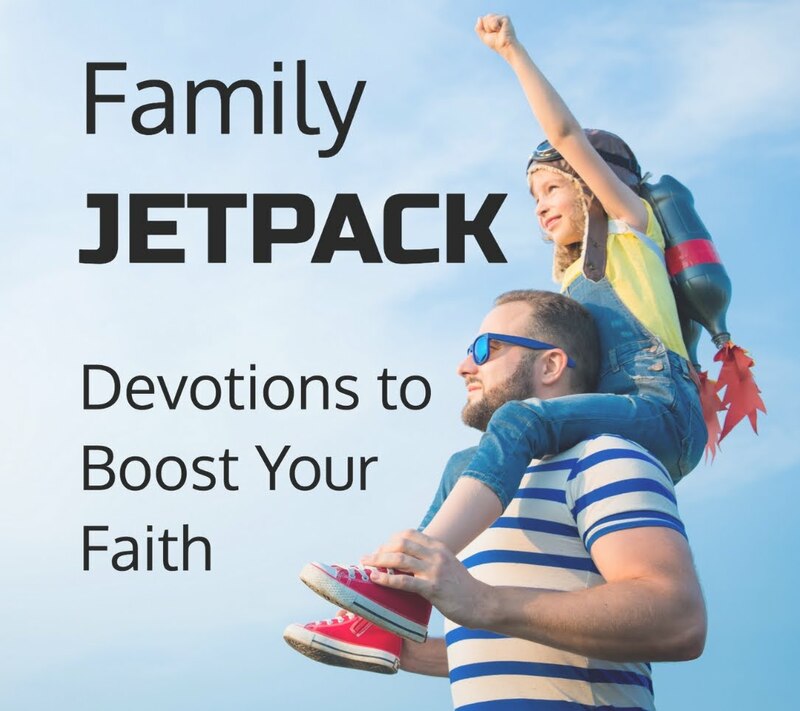 It gives kids a biblical framework for their lives by exploring the two big ideas from Scripture: relationship and responsibility. In Kairos Quest kids will discover what it means to live as a kid of the King and how God wants to use them to bring His kingdom to earth. A large group lesson full of creative storytelling techniques designed to bring the Bible to life. A huddle lesson to help smaller groups of kids apply what they’ve experienced to their everyday lives. A family take-home activity to do with their parents. Quarter 1, Lessons 1-13: Introduces something called LifeShapes, a simple way to use geometric shapes to help kids explore some big Bible concepts like discipleship, community and prayer. Quarter 2, Lessons 14-26: Covers the Christmas story and then begins a wild ride through the Old Testament, exploring the themes of relationship and responsibility through the key players in the Bible. Quarter 3, Lessons 27-39: Continues the relationship and responsibility story in New Testament with the life, miracles, death and resurrection of Jesus and the birth of the early church. So if you’re trying to figure out an easy way to get discipleship and mission into the drinking water with the kids at your church, and you’d like to give them a strong overview of the Bible’s big story, then check out Kairos Quest. It’s about Jesus, kids and adventure. What could be more fun than that? The curriculum officially releases on July 15, but you can download a free sample or go ahead and pre-order the entire 39 weeks at a significant discount. To download a free four week sample unit, click here. To purchase the 39 weeks for your church, click here. Those who pre-order during the month of June will get $100 off the total price of the curriculum. Well done, Jason! I know from my days in Youth Ministry that there is a severe shortage of quality ministry tools out there a that are accurately targeted towards the age group they claim to be. Given the work I've done with you for the last three-quarters of a decade, I have no doubt you've created one of the rare gems out there that manages to mesh the good news with age targeted teaching methods and materials that work. Congrats!